To spoon or not to spoon—that is indeed the question. And what a seemingly inconsequential one it is, too. And yet whether or not zombies should be given utensils is one of the most hotly contested issues of the post-human-male era. The reason is hardly surprising, as the question goes to the very heart of what a zombie is: helpmeet or equal, companion or predator, poorly motor skilled animated corpse or deftly coordinated uncomposing human. Despite the chatter, the only thing that matters is how you feel about the issue. Not sure where you stand? Answer these questions and decide for yourself. Then stick a fork in it! This debate is done. Do I have the patience to teach my boyzomb how to use utensils? Forget should zombies use knives and forks. The real question is can they? The short answer is yes. 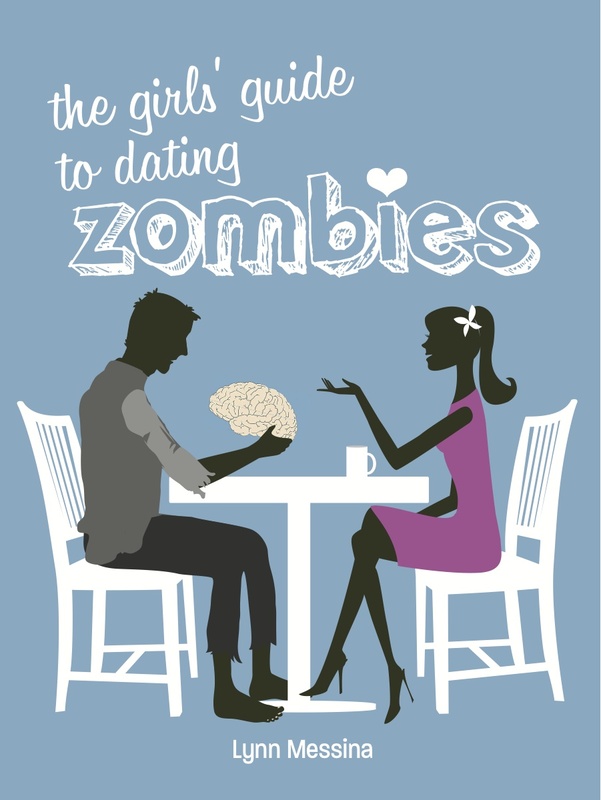 With training and practice, a zombie can master the skills necessary to pick up a piece of brain with a fork. But it takes a lot of training and practice. A zombified human male loses 3.5 percent of its gross motor skills each day and 4.75 percent of its fine motor skills. By the time it’s one year into its zombihood, a typical grown male zombie has merely a fraction of its human coordination. And that’s only its physical decay; mentally, a zombie decays at five times the rate. This means teaching your zombie how to eat with utensils requires a tremendous about of patience and effort on your part. If you decide it’s worth it, stick with it. Studies show that after three years of consistent behavior therapy, a typical zombie can cut with all the accuracy and flare of a 4-year-old. What do I find embarrassing? Picture this: You and your boyzomb are at your boss’s house for dinner, and she puts a plate of perfectly prepared brain au jus in front of your beau. What happens next? Does your boyzomb clumsily pokes at his meal with a fork and knife or does his pick it up and start munching? Both options have their risks. At any moment, his knife could fly across the table or a fine stream of brain drizzle can run down his chin. Which one makes you cringe more? If it’s the latter, then run out and get Jennifer Junipers’s international best-seller, Introductory Utensil Skills for Dummies, an indispensible primer on teaching your zombie the basics. How good are my reflexes? If you do decided to go the utensil route, be prepared to duck often because knives, forks and spoons will frequently fly out of your zombie’s loose grip and straight at your head. Last year, eight women in the United Provisional Authority died from utensil-instruction-related injuries. Eighty-seven percent of wounds are caused by knives, so you might consider limiting your boyzomb’s repertoire to forks and spoons at first. Introduce the knife only after he has mastered the grapefruit spoon. Another alternative is to eliminate the knife entirely. Just know that in doing so you run the risk of being picketed by zombie-rights groups, who believe that denying zombies the right to a knife is denying them their essential humanity. Wearing headphones and drawing your shades should effectively drown out the protest, which typically last from five to thirteen days.